This is a layout I finished quite away ago and apparently forgot to share. It uses two scrap challenges. Don't worry guys I did get them submitted in time. 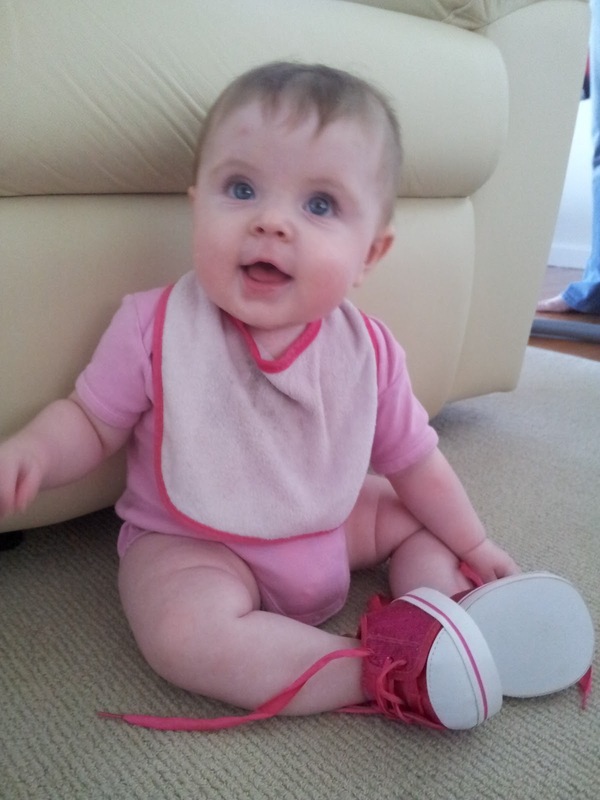 I found it very difficult to avoid the obvious, as in using lots of pink and shoe related prints. But now I like the fact that the word pink is actually in blue. These are the pictures which I managed to turn into black and white with the exception of the pink shoes, to emphasize the pink. The original photo next to the edited photo. 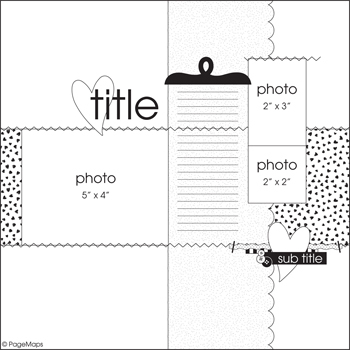 It was designed from the September sketch over at Scrapbook Supplies Online. And also inspired by another September Scrapburst at Scrapville. Sccrapburst # 2 HEX IT UP! Layout must include a group of at least 6 hexagonal shapes. I fussy cut the hex strip from some My Minds Eye paper and then fussy cut out a few individual hexs showing the back through. I also printed the journalling onto the hex strip (I've been doing alot better with journalling lately, did take long... ) which explains that the shoes actually belong to Chloes cousins teddy but I couldn't resist putting them on her. I kept the embellishments to a minimal to keep the focus on the shoes in the photo. I have only used some pink and blue washi tape and ribbon with a Purple Pumpkin XL star button and a stamped shoe image. She is gorgeous & I love the way you've cut out those hexagons! !